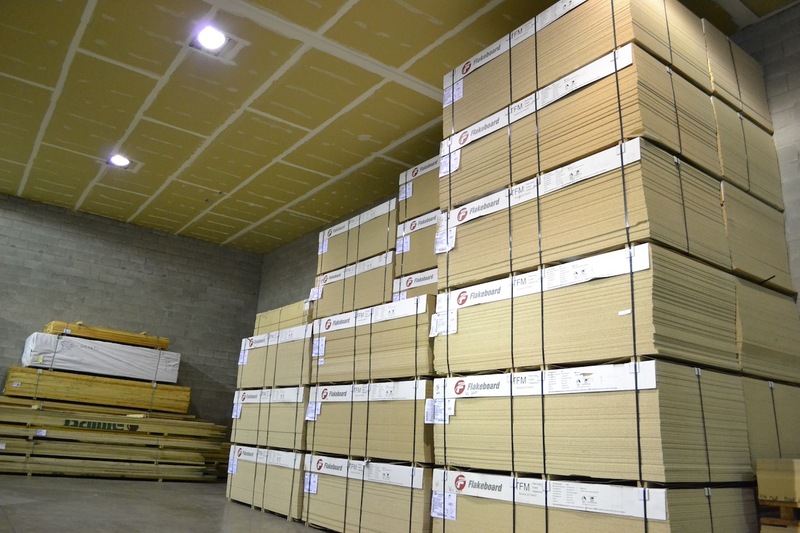 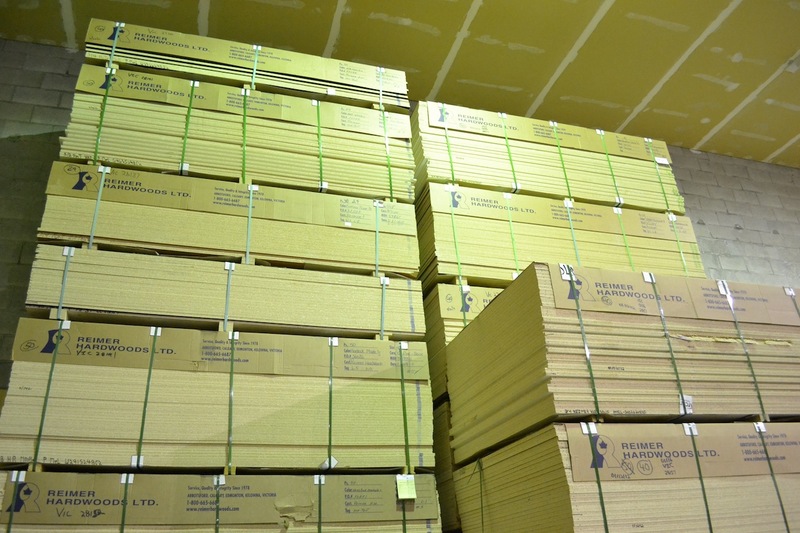 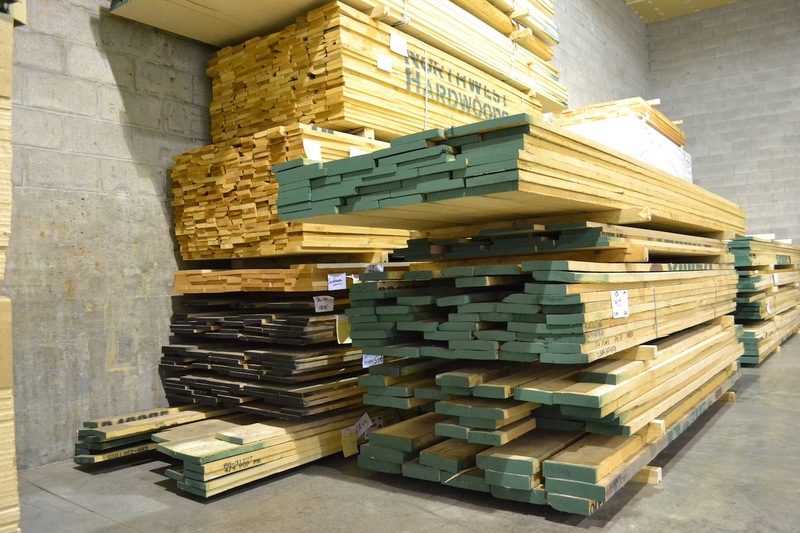 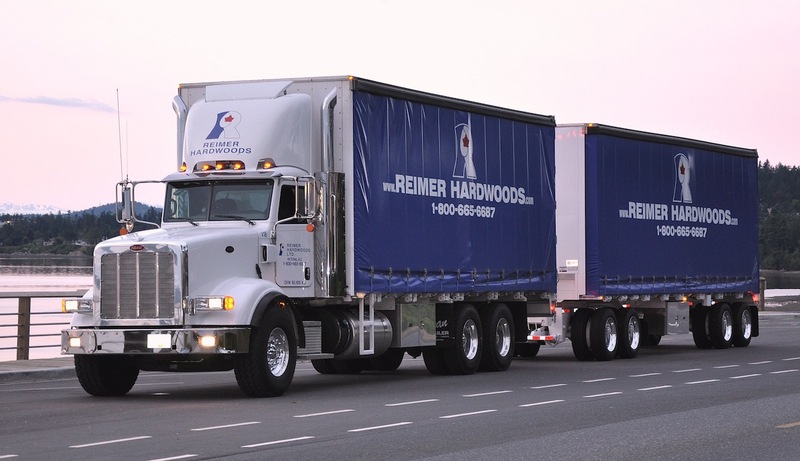 Victoria - Reimer Hardwoods Ltd. 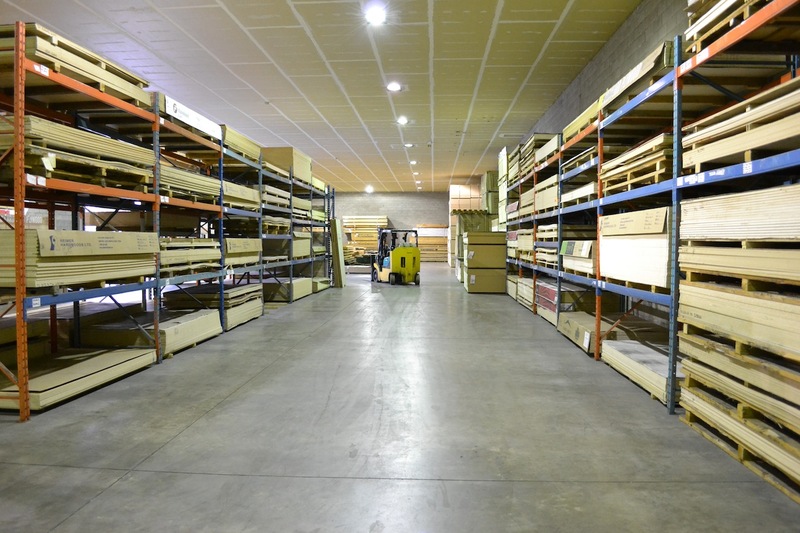 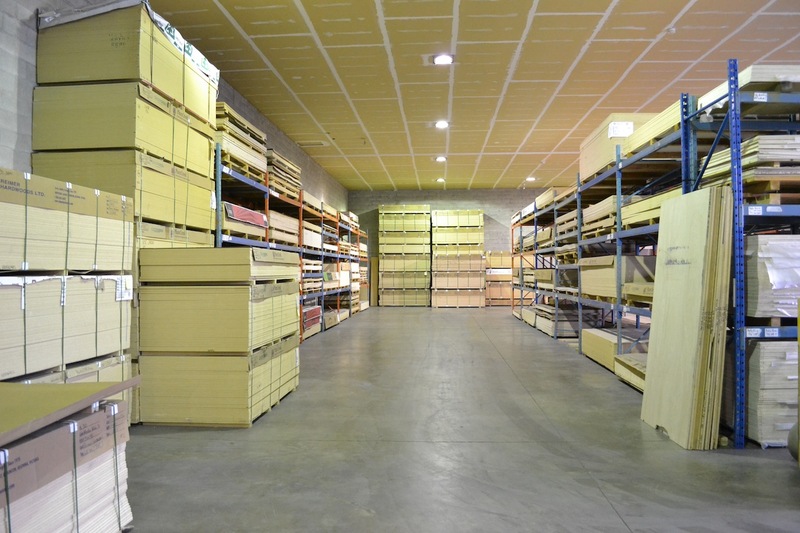 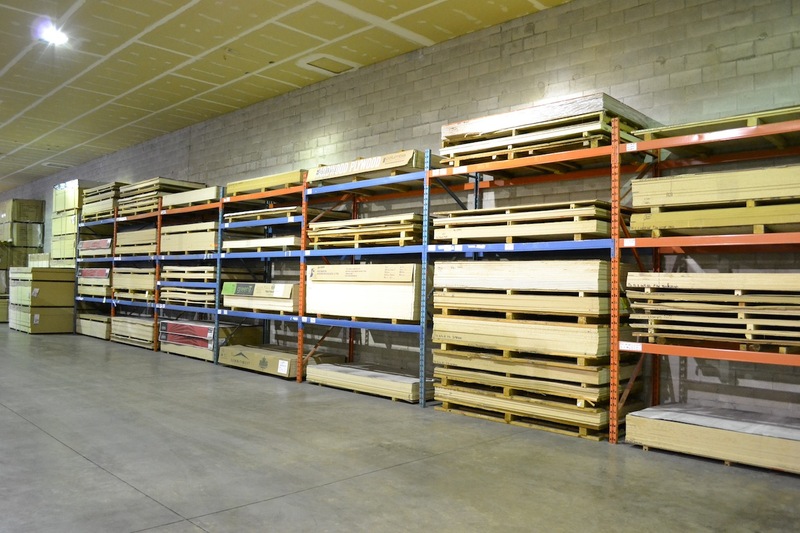 In 1986 we opened our warehouse in Victoria. 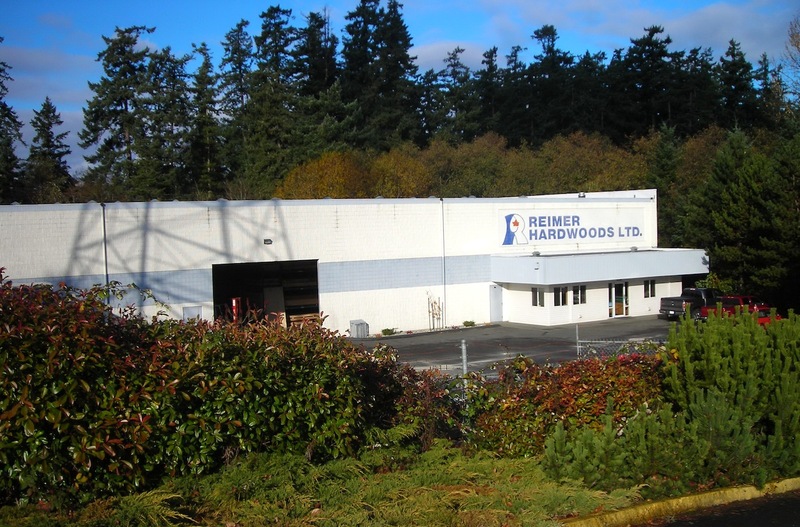 Our Victoria location started in a 4,500 square-foot building in the Keating Cross area, but in 1993 relocated closer to Victoria and into our new 12,000 square-foot structure at 4240 Commerce Circle.